Usual prompt service from HartsOfStur lovely dish,always seem to have what I’m looking for. 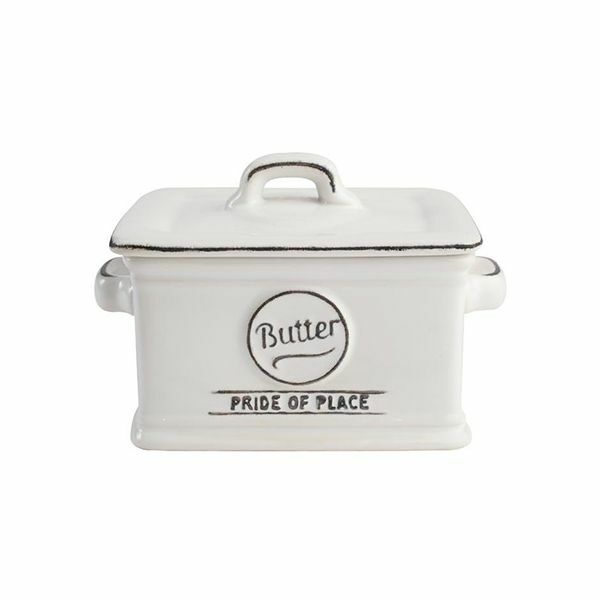 I already have the biscuit barrel in this design and butter dish is such a cute addition - you are so much cheaper then everywhere else. Brilliant. Very happy with my order, but shame about the single use plastic packaging. Could you find some compostable packaging that doesn't harm the environment? Looks nice but very fragile and chips easily. Small chip found on opening packaging - did not return as it was very small but will have to be very careful when in use.